Made with 4 non-plied strands of soft, baby alpaca fiber, this yarn offers a cool, marled effect with mesmerizing color melts. 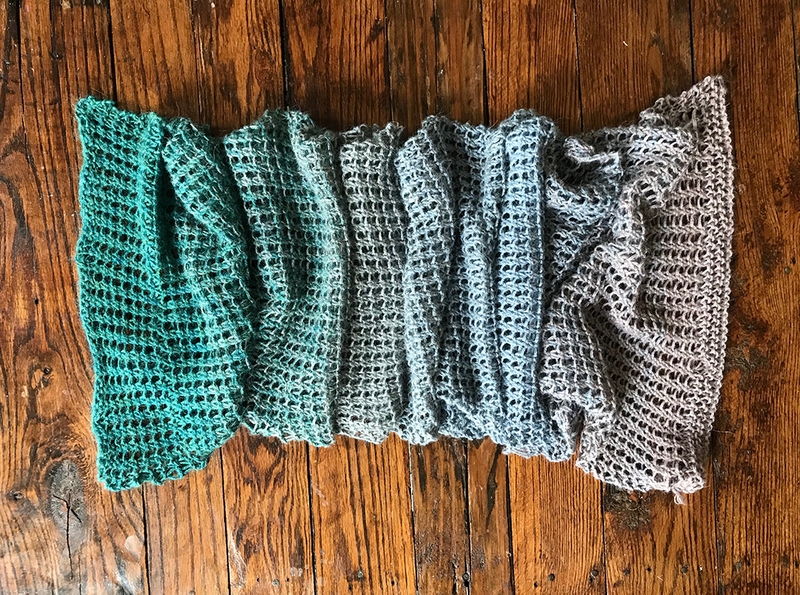 Watch each skein smoothly transition from one color to another as you knit shawls, scarves or sweaters. 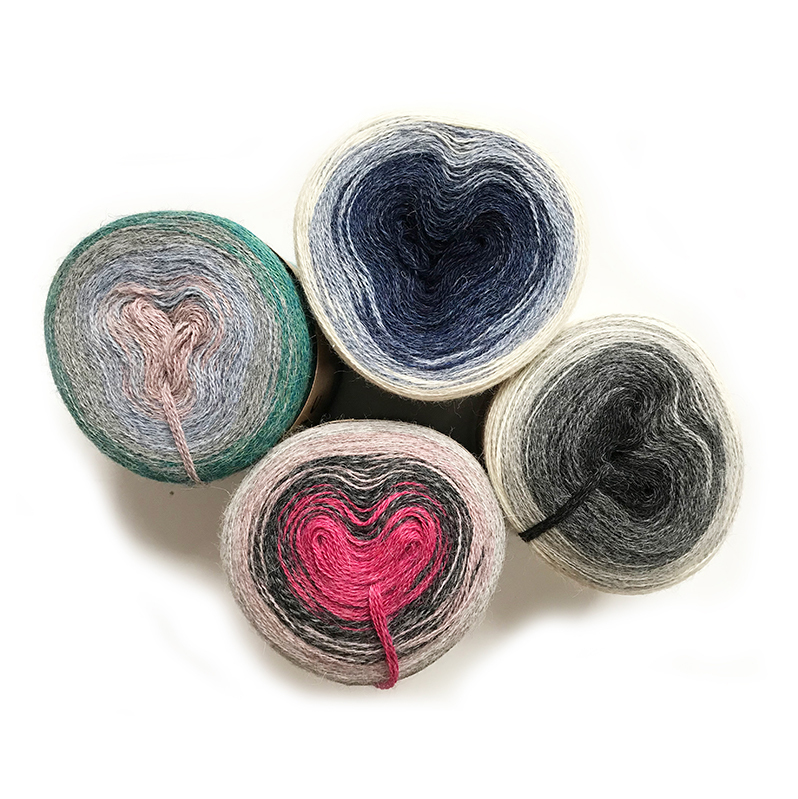 This yarn is the featured fiber of Michelle Hunter's Transitions MKAL, which starts April 5th. One skein of Concentric completes the project! Learn more about the FREE MKAL here.